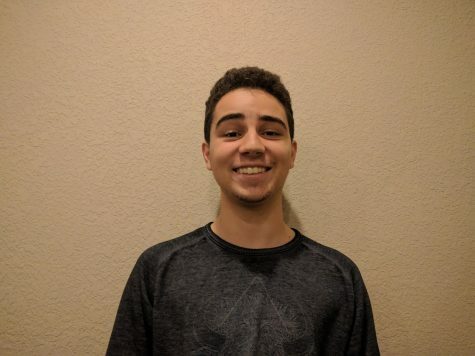 Thomas Leme is a sophomore at Carlmont who spent the early years of his life in Brazil before moving to the United States in 2009. He loves music and is a member of Carlmont Choirs. He is also very passionate about sports and catches a game whenever he can.